We’ve put together this page of frequently asked questions about The Real Uganda’s programs and procedures for volunteering in Uganda. 1. 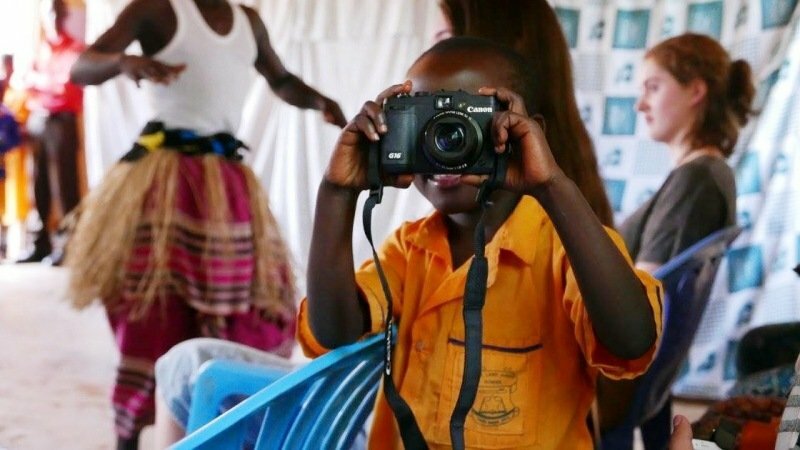 Why volunteer in Uganda? Uganda is a peaceful, economically developing country with a variety of physical and cultural landscapes. 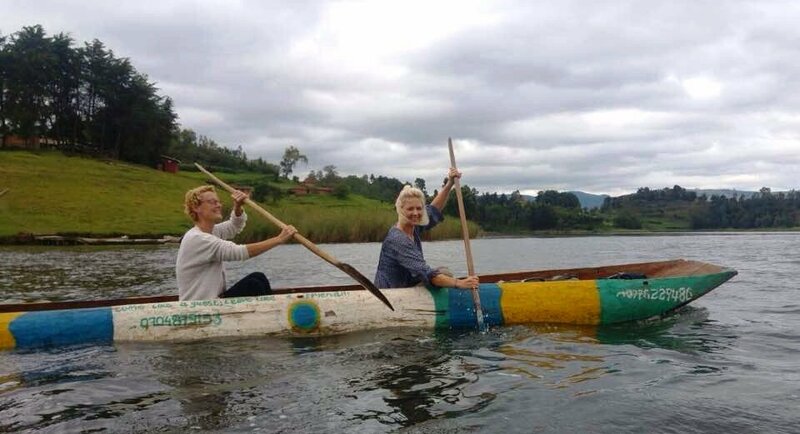 Because of this, Uganda is a great destination for travel and volunteering. Visitors are welcomed and easily move around using public transport, private drivers, or safari tour companies. Further, Ugandans have a tradition of hospitality and love meeting new people and working alongside international volunteers. For more specific information about why we think volunteering in Uganda is important, please click here. For information about how volunteering with The Real Uganda unfolds, click here. 2. Is Uganda a safe country for international volunteers? Very. While it is generally believed that developing countries are dangerous and disease ridden, after a few days on the ground, most volunteers come to realize just how safe Uganda is. Poverty doesn’t create crime. Disconnection does. Most Ugandans would rather be your friend than mug you. Further, when you are volunteering, you are hosted by the entire community. You are welcomed and protected in ways regular tourists are not. Here are a number of independent reviews from former volunteers. Many of them speak about how safe Uganda is. Before arrival to Uganda, volunteers are requested to visit a travel clinic for recommended vaccinations and must take a malaria prophylaxis while volunteering. Mosquito nets are provided at all our volunteer placements. For more details, here are 9 ways to stay safe and healthy while volunteering in Uganda. 3. Do I need a visa to volunteer in Uganda? All travelers and volunteers staying less than 12 weeks require a Ugandan tourist visa. The cost is $50USD and must be obtained online before arrival. Here are our instructions to apply for your Ugandan tourist visa. 4. What types of volunteer placements are available? Volunteers join in on the work being done, assisting Ugandans working hard to improve their lives, on their terms. All placements begin on the 1st and 15th of every month and last from 2 to 12 weeks. 5. Where do The Real Uganda volunteers work? The Real Uganda’s headquarters is located in Mukono Town, Mukono District. We work with over 10 locally-led partner organizations. These are located in rural areas of Mukono, Kayunga, and Buikwe Districts. This area is locally known as the Lake Victoria Basin. Mukono Town is located on the Kampala-Jinja highway about 20km east of Kampala. With a population of over 60,000, Mukono has many internet cafes, a major university, restaurants and drinking spots, supermarkets, and a luxury hotel with swimming pool and gardens. It’s easily accessible from all village placements by public transport. By public transport it takes about 60 minutes to get to either Kampala or Jinja, which are good places to get specialized services or have some fun. Whether you volunteer in Mukono Town or in a village, you’ll likely use Mukono Town as your base for services and meeting other volunteers. 6. Am I eligible to volunteer? We look for compassionate and collaborative volunteers with a willingness to learn, and a sense of adventure. An open-minded and positive attitude is more valuable to us than a particular skill set. Having said that, these are our specific requirements for all volunteers. 7. What does it cost to volunteer? While The Real Uganda is a non-profit organization, there are costs involved with hosting international volunteers. Further, we give cash contributions to our volunteer host organizations that help support their community-based initiatives. Because we are fully located in Uganda, costs are kept low and all funds support Uganda’s economy. What is not spent at the end of the month is transferred to our primary school hot lunch program. Click here for more details regarding our volunteer program fees and what they cover. 8. What happens after I apply to volunteer? We’re happy to report that our programs are popular and we receive applications everyday. Our (no obligation) application process helps us uncover volunteer motivations. In addition, it helps volunteers decide if The Real Uganda is well-suited to their own interests and beliefs. The application procedure can be completed within a few days. It is done predominantly by email, but can include Skype calls as well. Full information about our application procedure, how we help volunteers prepare to volunteer in Uganda, and what happens when volunteers actually arrive, please click here. 9. I’m not quite sure I want to volunteer. What else can I do in Uganda? We understand that volunteering in Uganda isn’t everyone’s cup of tea. If you’re looking for an alternative purposeful adventure, The Real Uganda also leads 7 day culture-adventure tours of Uganda. Our groups spend 3 days working with local people and 2 days on wildlife safari. 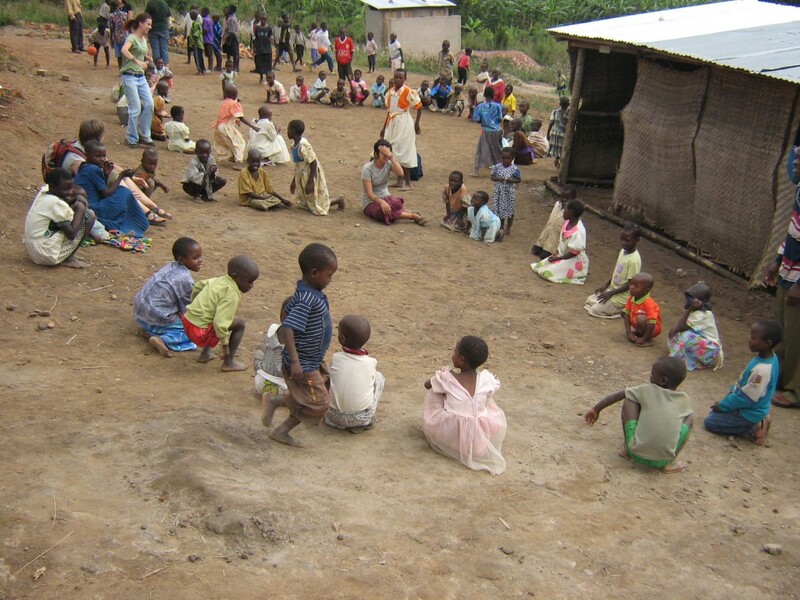 These trips are a great way to support real Ugandans. Funds raised from these tours support our community-based partners, while locally-owned businesses provide all accommodation and meals. This fully-guided tour is perfect for first-time travelers to Africa. You go beyond package tourism and really experience Uganda’s rich, welcoming culture and spectacular wildlife. It’s sustainable tourism at its best. Here are the details and scheduled tour dates. Do you have further questions about Uganda, The Real Uganda, or volunteering abroad in general? Contact us.